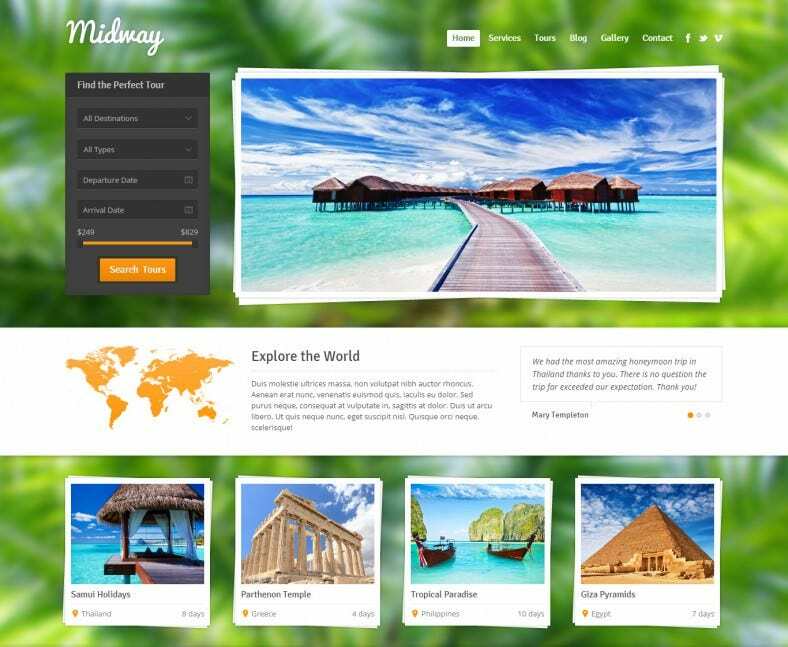 Working out great travel oriented websites is breezy like never before, courtesy some top rated travel WordPress templates. 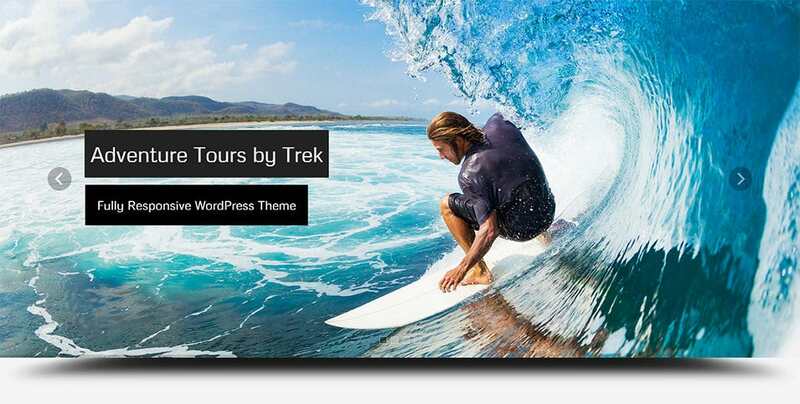 Plan a highly responsive WordPress website for a travel agency which comes ahead with a simplistic design followed by certain usable features on using the best travel wordpress templates. These themes can be intuitively used for creating highly functional websites in addition to the myriad features in store. 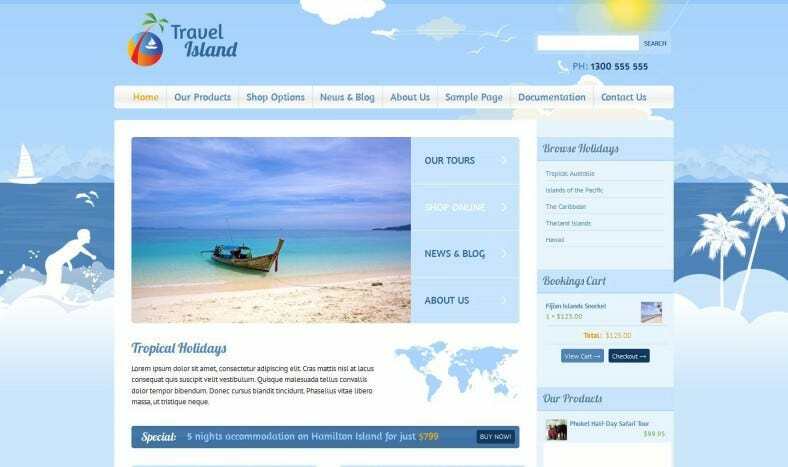 This article showcases the best templates which can be used by the professional for making the websites highly interactive. 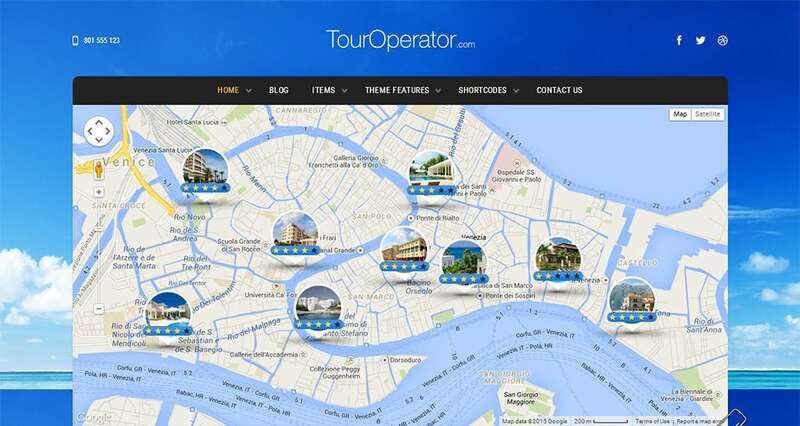 This theme comes with a booking interface which makes it an ideal travel template in addition to the tour management systems and vibrant color schemes. 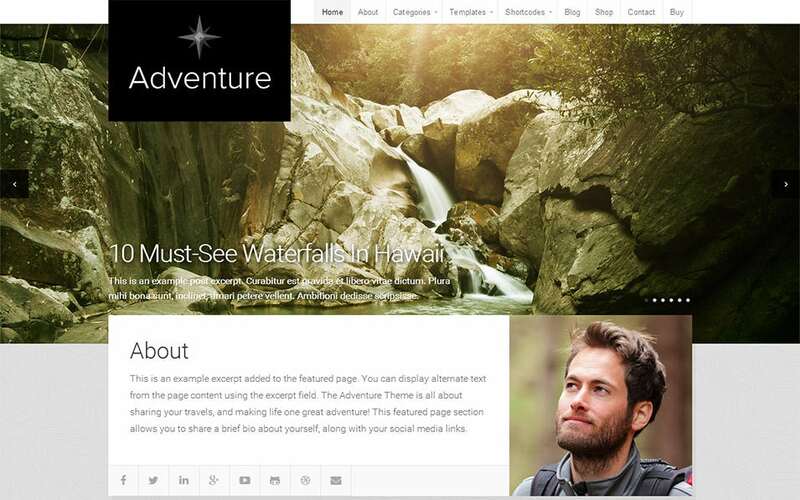 Here comes an organic theme which is exceptionally crafted and specifically designed for sharing adventurous moments followed by cross browser compatibility. 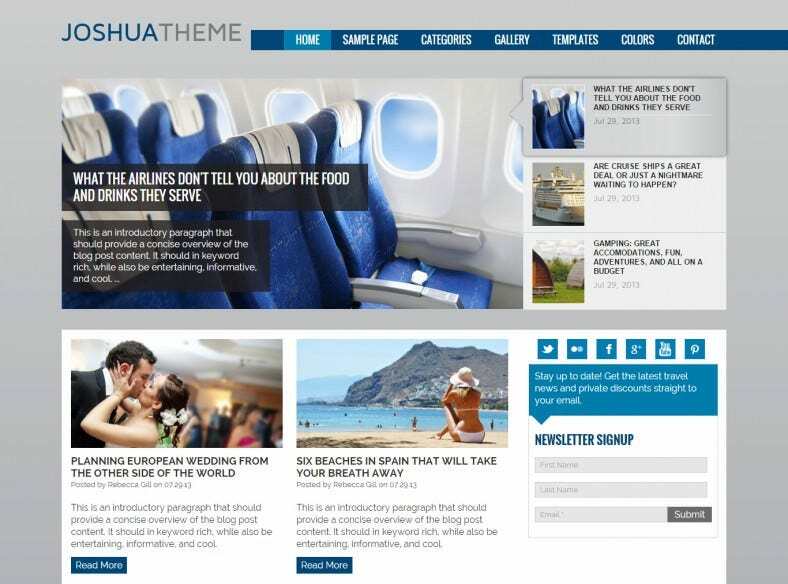 A highly responsive theme which supports 19 color schemes in addition to the multiple font sets and an exclusive page builder! This theme features a responsive slider in addition to the unparalleled user support and better advertising options for the designers. 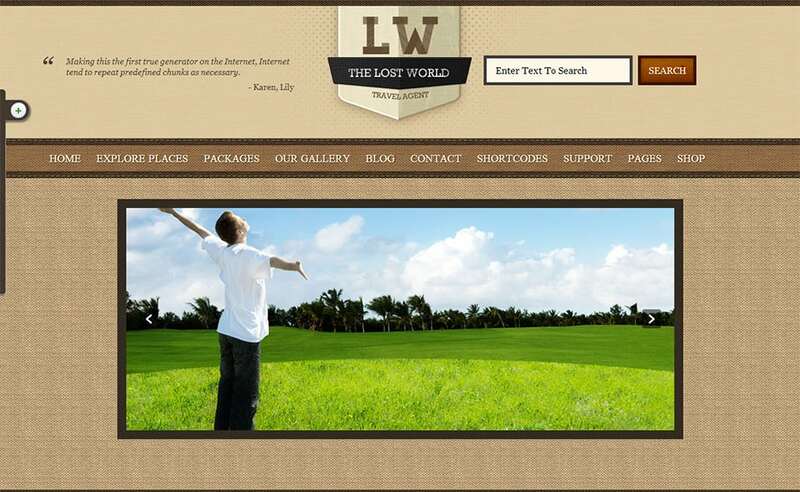 This theme has a very minimal and clean design, and the layout is fully responsive, so it works on any display device. This theme has multiple sliders in store with a highly interactive layout and gallery support for the professionals alongside an Ad module. A retina ready design is supported by this theme alongside package posts and an SEO optimized approach for the professionals. 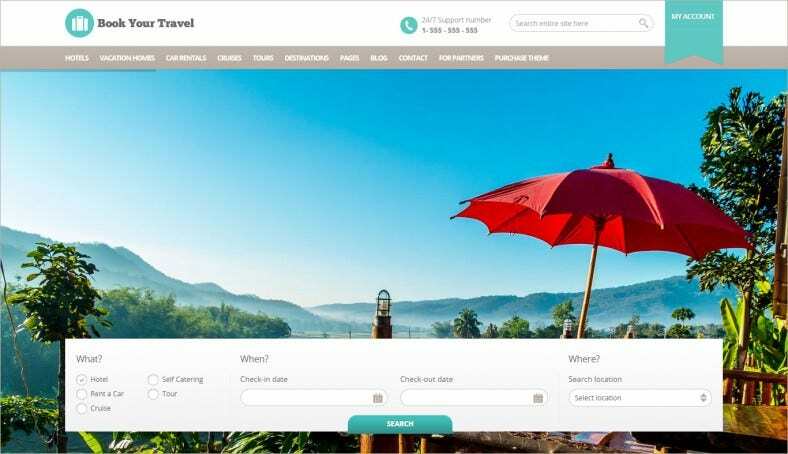 This theme can be well customized on adding certain selective tools in addition to the online booking forms and built-in widgets. 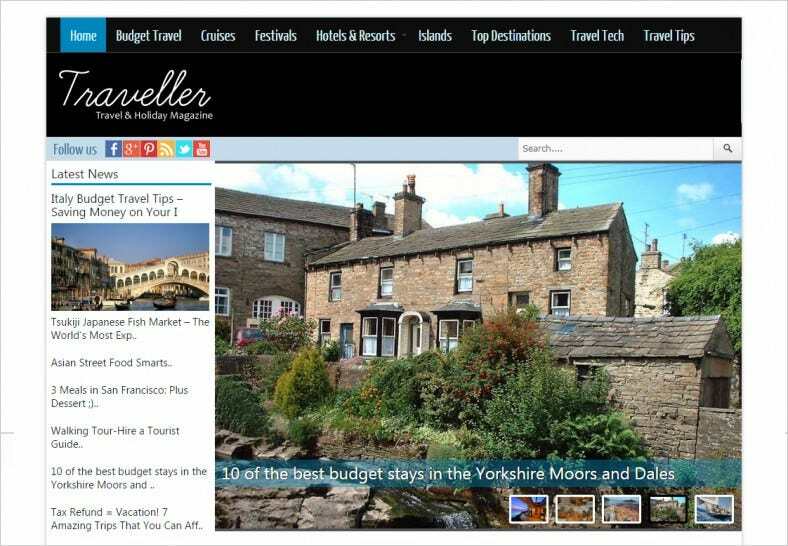 In comes a theme which is meant for the travel blogs and showcases a highly responsive layout with added color selections. 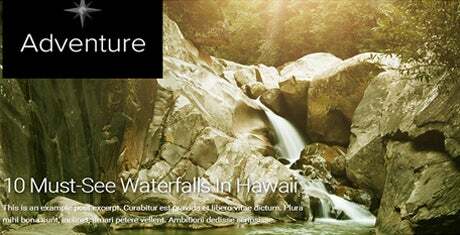 This theme comes with a Fullscreen support which in turn can be well teamed up with the finite scrolling options and visualization shortcode generators. Live previews are supported by this theme which showcases a responsive interface in addition to multiple shortcodes and unlimited color schemes. 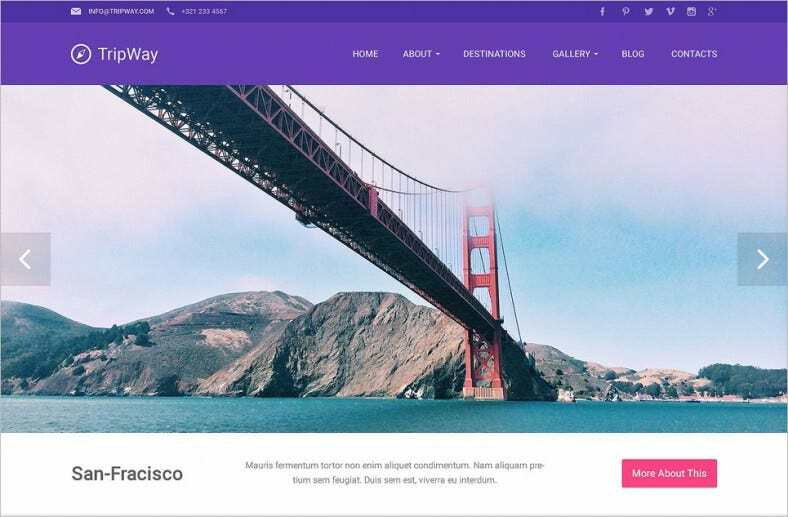 WaveMetroPro is a premium responsive WordPress template with unlimited colors, Google map integration, Lightbox integration and an advanced shortcode generator. This theme is designed keeping in mind the myriad user requirements and delivers a killer punch with six different color schemes and multilingual support. Witness extreme innovation with the cross browser compatibility and an SEO optimized interface! 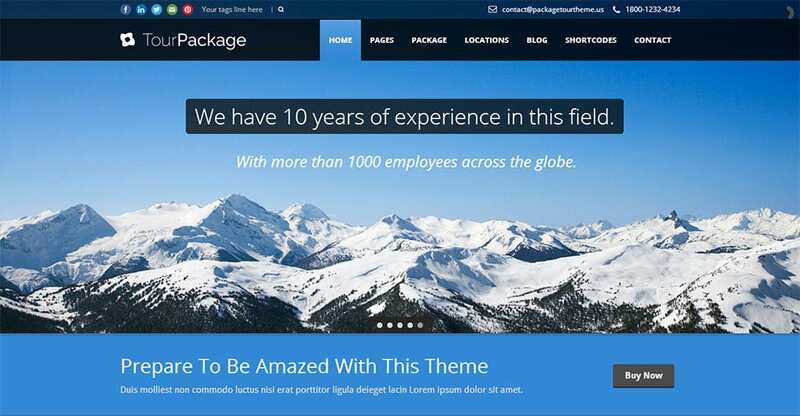 Featured static pages are included with this theme which also supports cross browser compatibility and footer widget sidebars for the professionals. A theme which supports a minimalistic design in addition to a widget enabled footer and a responsive navigation bar followed by the cross browser compatibility. This theme provides excellent search and filter options for the designers and also features an auto install tab for minimizing the hassles. Extensive theme options and multiple color schemes are included with this theme which also features an SEO optimized layout and an advanced Admin panel. 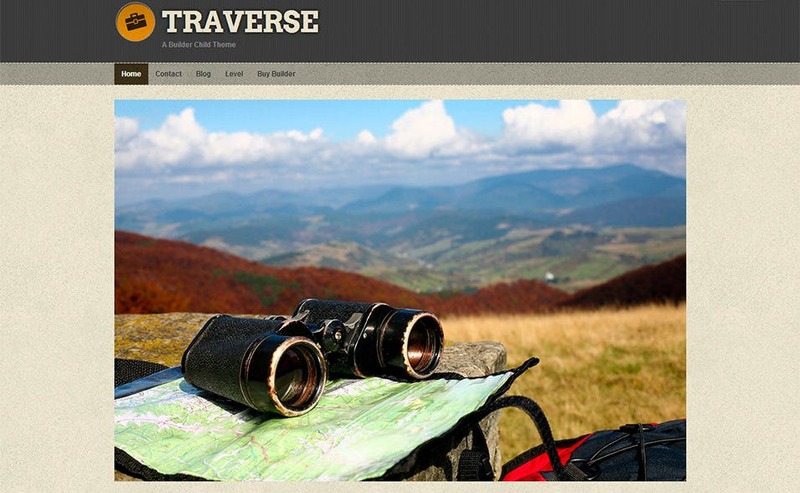 Line up your travel website with the GeneralPress is a premium responsive WordPress template. 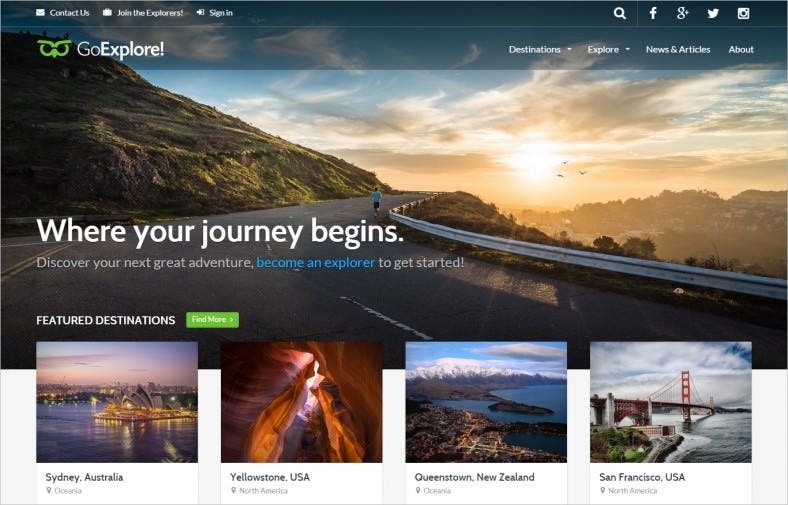 It has all the goodies packed in it to give your travel website the qualitative advantage it needs, and the theme’s features will definitely improve the site’s performance and overall utility. 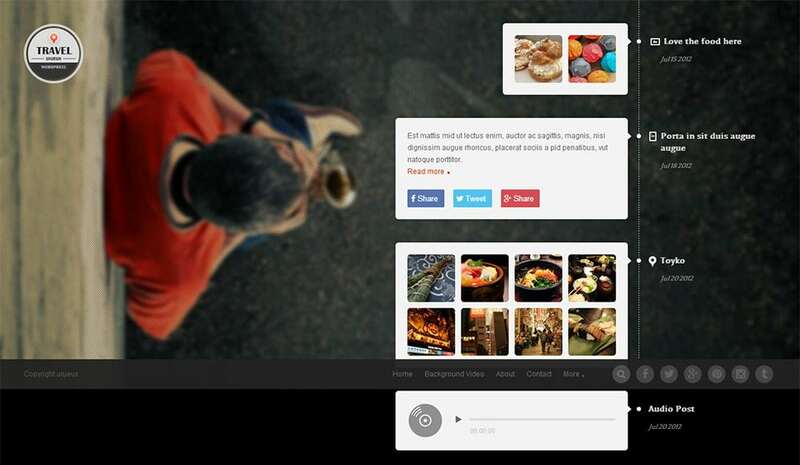 This theme has SEO, options, social sharing panel, advanced theme options and much more!